Ethnic entrepreneurship in Britain is frequently treated with little regard to the diversity that exists among ethnic minority groups and their approaches to entrepreneurship. This lacuna is underpinned by a lack of appreciation of the spatial and temporal contexts of entrepreneurship among many minority groups. Consequently, very little is known about how African-owned small businesses are evolving, their growth trajectories, the depth of ethnic and non ethnic-based networks that they create or are drawn into and, very importantly, how they are managing to survive. As a result, recent efforts at researching this phenomenon using normative approaches have been fuzzy and fraught with complications. 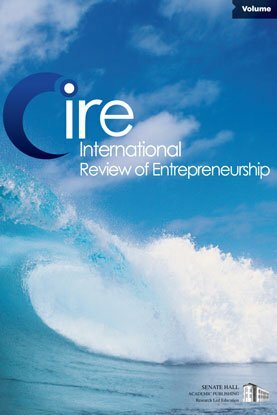 Accordingly, this paper, drawing from the experience gained in carrying out a commissioned project, discusses the major difficulties in reaching and engaging African entrepreneurs in research-related endeavours and highlights the methodological approach that was applied in order to improve the process of collecting data (and the quality of data itself) from this population group.